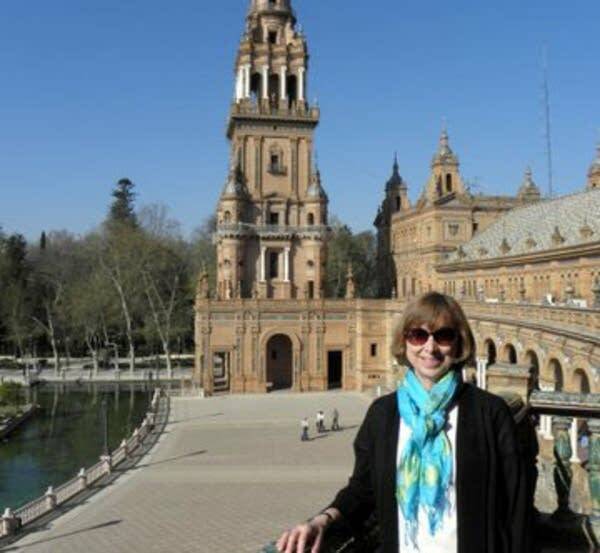 The co-owner of Accolades International Tours for the Arts, Janet Tollund, has been all over the world. Her passion is helping people plan the trip of a lifetime. With a commitment to issues related to peace and justice, her playlist is a mix of all that she has experienced and all the she hopes to experience. Next week: (an encore broadcast) Twin Cities luthier John Waddle loves wood and the beautiful violins, violas and cellos he creates. His playlist is a nod to great luthiers of the past.